We have now officially released our latest Windows Agent to ‘stable’ which is 18.61. Your active agents will automatically update to this version. 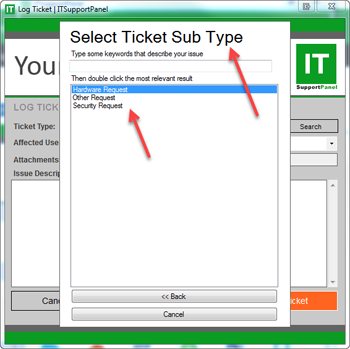 It now includes a simpler ticket type selection to make it easier for clients. They just click the ‘type’ then the ‘subtype’ box changes immediately. We are super excited to announce our new feature ‘Approvals’. 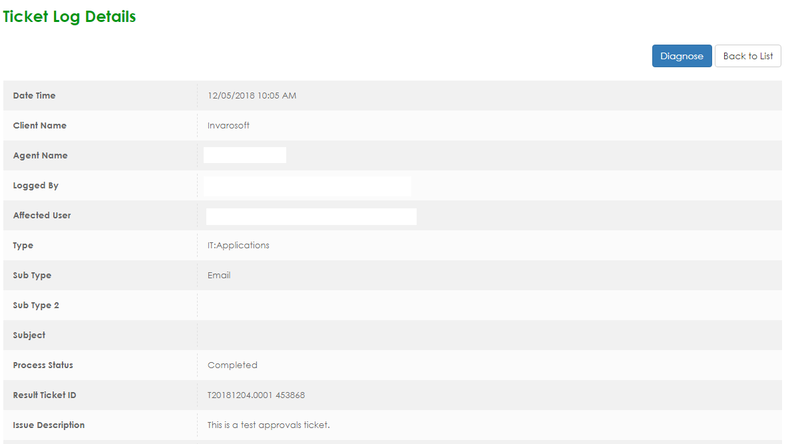 Your MSP can now improve productivity by assigning ‘approvers’ to ticket types AND clients. 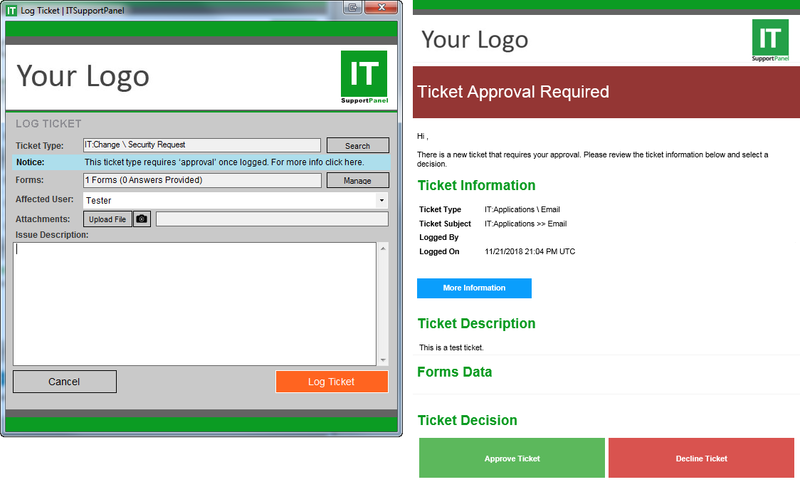 The user see’s a blue bar saying the ticket needs approval once logged and the approver gets an email to ‘approve’ or ‘decline’ the ticket. To watch the training video click here. Ticket Subject, Form Responses, Description & Attachments are disposed of 30 days after ticket is logged. Coming Soon: Customize the period of time until we dispose of ticket data. 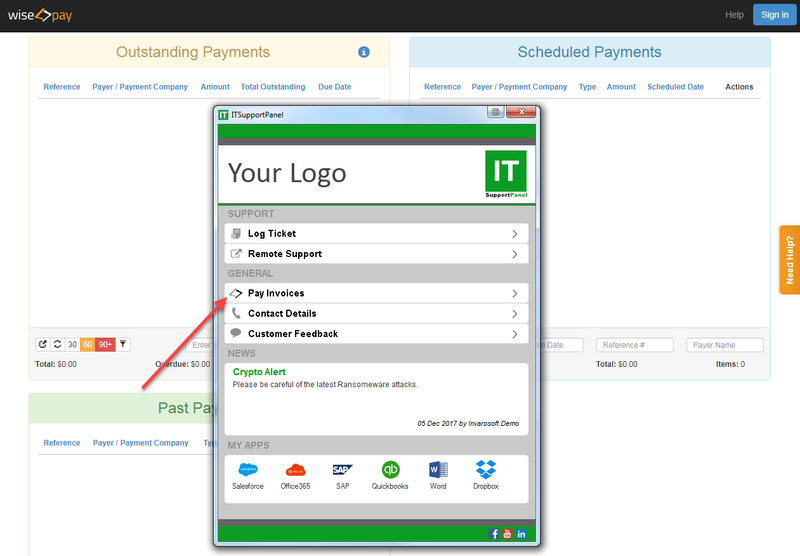 Now you can get paid faster by making it easier for your clients pay your invoices. With our Wise-Pay integration you can now configure ITSupportPanel to have a dedicated button that auto-authenticates authorized users directly into the Wise-Pay portal to pay invoices. Join the webinar below to find out how this can help your MSP get paid faster!